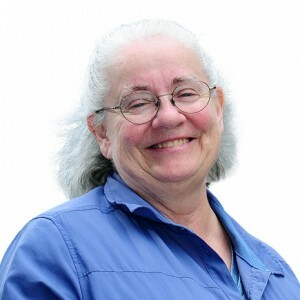 Mary Poppendieck has been in the Information Technology industry for over thirty years. She has managed software development, supply chain management, manufacturing operations, and new product development. She spearheaded the implementation of a Just-in-Time system in a 3M video tape manufacturing plant and led new product development teams, commercializing products ranging from digital controllers to 3M Light Fiber™. Mary is a popular writer and speaker, and coauthor of the book Lean Software Development, which was awarded the Software Development Productivity Award in 2004. A sequel, Implementing Lean Software Development, was published in 2006, and Leading Lean Software Development in 2009, and The Lean Mindset in 2013. Finally, scaling is an organizational problem, and there’s no shortage of models to study for patterns of how to scale organizations. There’s the lean model, the military model, and several unicorn models. These models confirm the fact that scale is possible, and are full of ideas for you to experiment. But they won’t tell you which approach is best for you – you have to figure that out for yourself. Mary and Tom Poppendieck will hold a workshop before the conference, on 23 March 2015. See the details here: Lean in a Nutshell.